This beautiful top floor apartment benefits from a panoramic view to the sea. 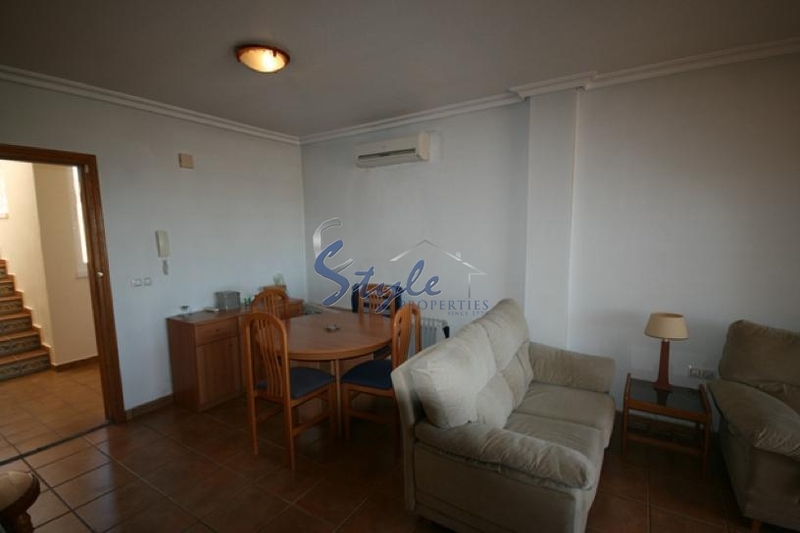 It has 2 bedrooms, 1 bathroom, living room, kitchen and a terrace with a panoramic view. Also, the property has a communal swimming-pool. 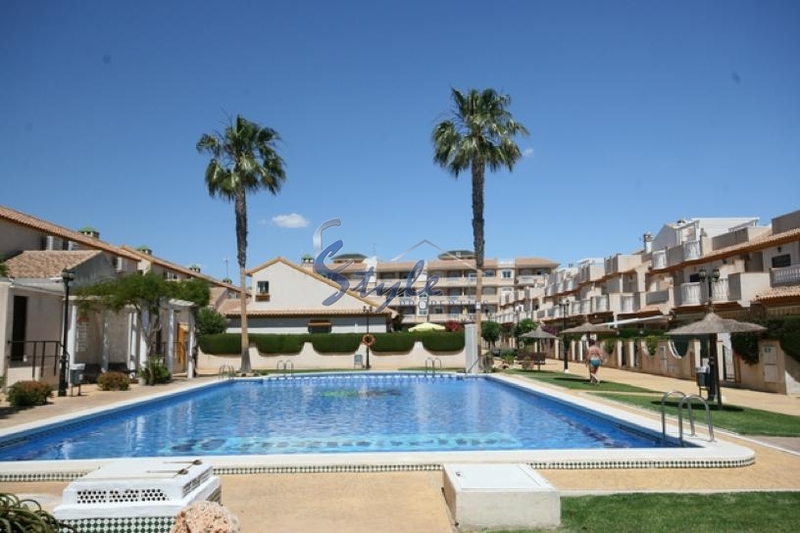 Cabo Roig is located in the south of Torrevieja, which is surrounded by private villas and sandy beaches. In Cabo Roig you can enjoy a variety of bars and restaurants, shopping centers, tennis club, yacht club and golf courses. It is a famous tourist destination due to its sunny climate and a lively atmosphere. We have received your request regarding the property reference: 438. One of our agents will contact you as soon as possible.